Why Do a PhD? What Are the Benefits of a PhD? Nothing says independent study like a PhD, particularly in the arts and humanities. Normally you get to choose your own topic of research and decide the direction you take with it. It’s up to you when you want to present your research at conferences and when you feel ready to publish. You also get to set your own timetable of work, whether this is working 9-5 or doing all-nighters. Why do a PhD if your topic isn’t something you are really into? PhDs are typically projects of passion that allow you to explore a field of study that you find fascinating. And, at the end of the three or four years, you will be expert in your particular niche. As well as demonstrating your ability to write an 80,000-word document, a PhD shows employers that you are able to conduct and analyse research, work independently and present ideas to audiences. 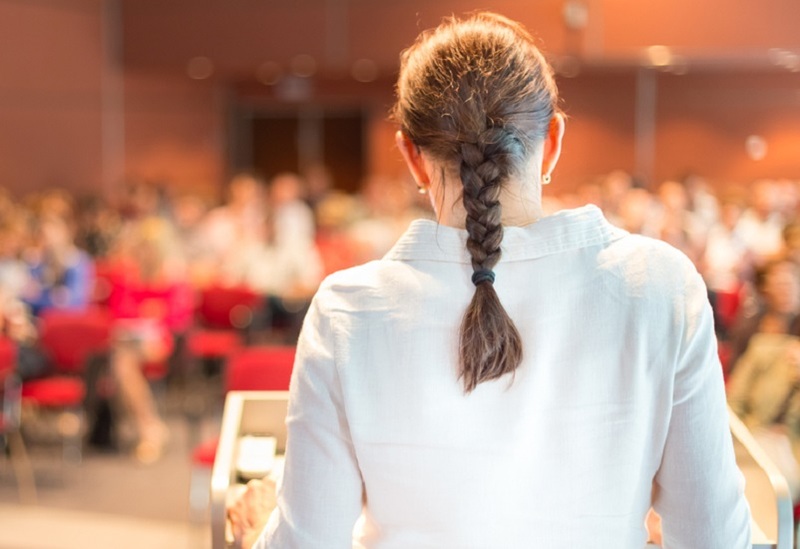 As well as writing a thesis, a PhD candidate’s life also tends to involve organising conferences, working on committees, taking classes and publishing – all teaching valuable skills. Most PhD students carry out their research with the backing of a three-year studentship that covers their tuition fees and gives them a decent income to live off. In this sense, doing a PhD is like having paid employment for three years. After your many years of hard work, you get to add the title of Dr to your name, which you have every right to feel a bit smug about. One of the big benefits of a PhD is adding knowledge to your field of study. There is great satisfaction to be had from challenging the status quo and gaining recognition from your peers. PhD study usually comes with a number of opportunities to travel, whether you do your PhD in another country, attend international conferences, or conduct field trips abroad. Remember that Send My Bag is to hand for all your luggage shipping needs. It’s easy to head abroad with a budget airline, luggage-free, and just have all the equipment you need delivered to your destination by Send My Bag. You need to dedicate a considerable chunk of your life to completing a PhD, with most UK PhDs taking four years. If you haven’t yet got a Master’s degree you will probably also have to achieve one of these before you can move on to a PhD. While you are busy constructing your thesis, other people your age will already have been in the job market for a few years gaining professional experience. 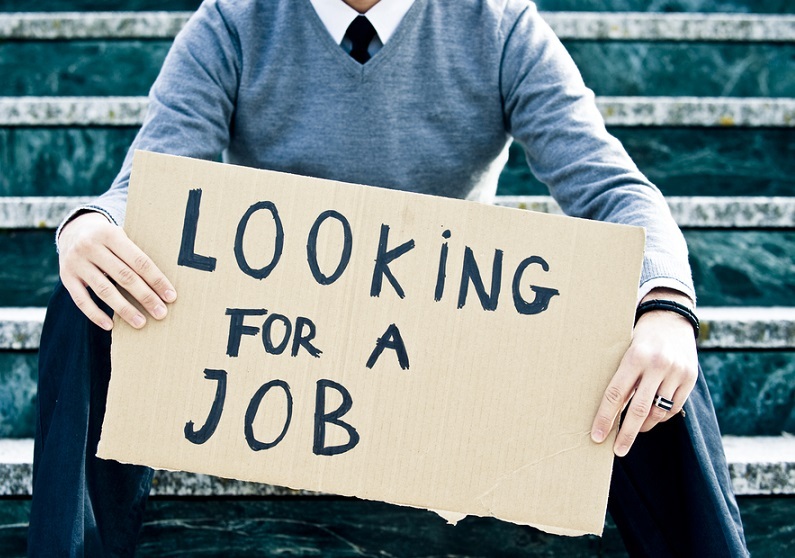 You will enter the job market in your mid/late twenties with little on-the-job experience. One job you will have plenty of relevant experience in is an academic job, such as university lecturer or researcher. But, you will come up against some extremely tough competition for only a small number of available academic jobs. You could struggle to find employment after your PhD as employers may assume you are over-qualified for the position they want to fill and that you, therefore, may be likely to quickly move on from the post in search of a higher position. While a PhD is a lot about independent research, you will have contact with thesis supervisors. Whether or not you get on with your supervisors will have a big impact on your thesis. When seeking advice about your research you may have to deal with supervisors trying to push their own agenda on your work. It is important that you weigh up their advice with your own thoughts on the matter and that you don’t just do something because your supervisor tells you to. You may begin your PhD determined to complete it within three years, while you are still receiving funding. But a large number of students experience setbacks in their research, which means they often need a fourth writing-up year when they are no longer receiving funding. Working full-time on a thesis while not earning an income can put considerable strain on the candidate and their families. Pursuing a PhD is not something you decide to do overnight. Instead you should take time to weigh up all the benefits of a PhD against any pitfalls you may encounter. You should decide whether you have the determination to work through any setbacks and whether a PhD will benefit you both personally and professionally. As well as advice on why you should do a PhD, you can find tips from Send My Bag on starting university and what to do during a gap year.